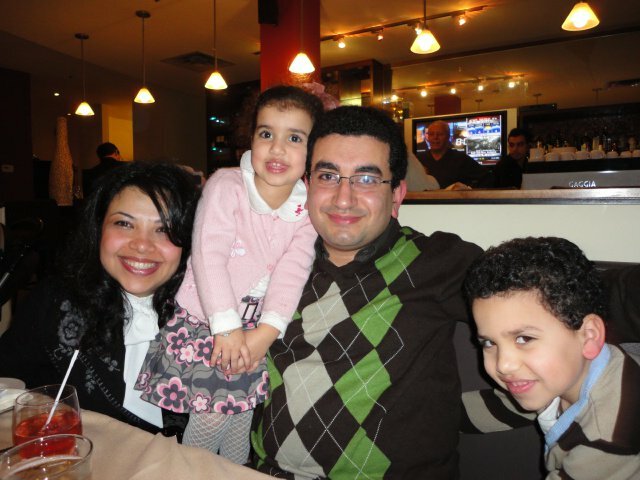 Mark and Sophie Ayoub opened St. Andrew Pharmacy on October 5th, 2011. Mark has over twenty years of experience in the pharmaceutical industry, including ten years abroad. He graduated from the University of Alexandria in Egypt and took bridging courses at the University of Toronto. Mark worked all over Ontario for two years before he and Sophie decided to open a pharmacy of their own. Sophie is also a graduate from the Univeristy of Alexandria in Egypt (that's where she and Mark met!). She has also worked all over Ontario as well as abroad in Egypt and Dubai. Mark and Sophie have two wonderful and incredibly intelligent children, Marco (13 years old) and Christy (10 years old). Marco wants to be a scientist and produces (as well as appears in) a weekly Youtube series called "Bible Weekly", which you can find by clicking here. Christy wants to be a doctor and loves all things pink and girly.